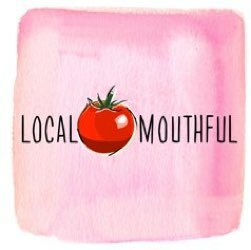 Local Mouthful - Page 15 of 18 - Talking shop with obsessed home cooks everywhere! Precycling! We talk about a New York Times story on the anti-packaging movement in grocery shopping. Next up: Chopped salads. Why we love them, how we make them. Kombucha–that trendy, fizzy fermented tea drink. Marisa and Joy share their differing opinions on this brew. Marisa talks about how to make it. Sometimes even the most enthusiastic home cooks lose their verve, including us. How do we get back into our happy places in the kitchen? 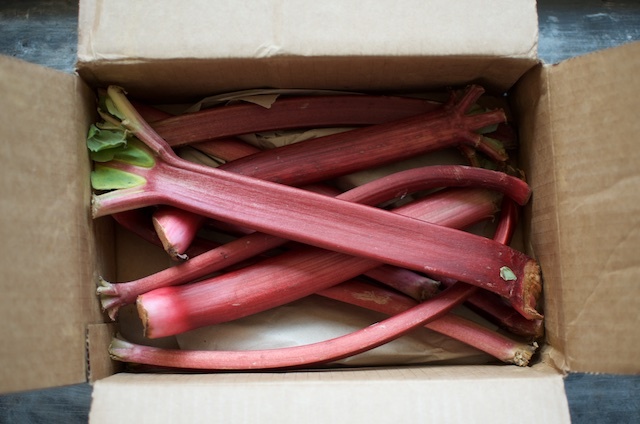 Spring is here, and rhubarb is back! Here’s Marisa’s take on roasted rhubarb. Marisa’s new book is here! How many people on this list of food influencers are you familiar with? They were mostly new to us. Thanks, Bon Appetite. We love lentils! We talk about 2016’s designation as the “year of the pulses.” We love cooking with dried beans of all kinds, but especially lentils because of their quick cooking, no soaking convenience. Here’s that lentils-and-sausage story (with recipes) Marisa mentioned. 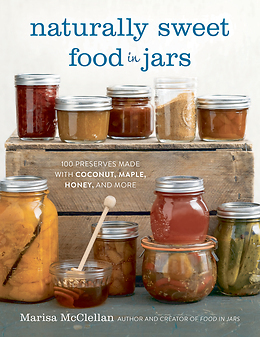 Marisa’s new book, the third in a trilogy on contemporary canning, Naturally Sweet Food in Jars, is now out! This collection focuses on sweetening your preserves with natural sweeteners–not white sugar. 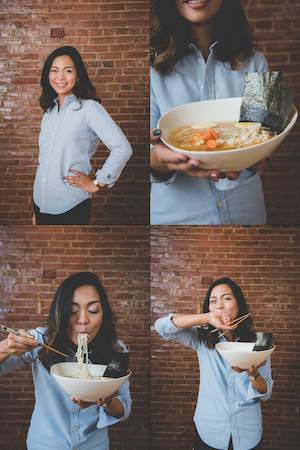 Marisa shares her favorite recipes and other inside info about the new book. Getting the most out of your freezer. Joy and Marisa talk freezer tips, tricks, and best practices. At the market this week (and in Joy’s case, every week) we’re buying buttermilk. And we tell you all the different ways we use it up. This week, we chewed over a story from NPR’s The Salt blog that discussed how resistant Americans are to eating less meat. Tell us in the comments: are you trying to eat less meat? If so, why? Sandwiches for dinner? Why not? We talk about Marisa’s Dad’s “sandwich philosophy” and explore whether or not a dinner centered on sandwiches is sad. We return to our occasional series on the topic of cooking fats, this time with a focus on coconut oil. 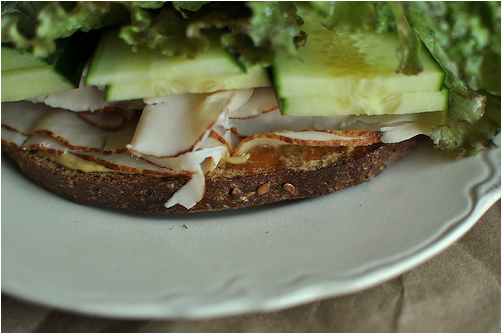 We talk about its transition from a nutrition no-no to culinary cure-all. Here’s a link to the blog post we mentioned about a friend of ours who tried out the whole bullet-proof coffee thing. Joy talks about what she cooks for Easter. Also: Candy. At the market, we’re scooping up dandelion greens. They are bitter, but also delicious. We love them! Our March Cookbook Club pick! Marisa’s favorite discount grocery chain Aldi is ramping up its organic offerings. Saint Patty’s Day is not exactly the foodiest holiday on the calendar but we talk it over nonetheless. 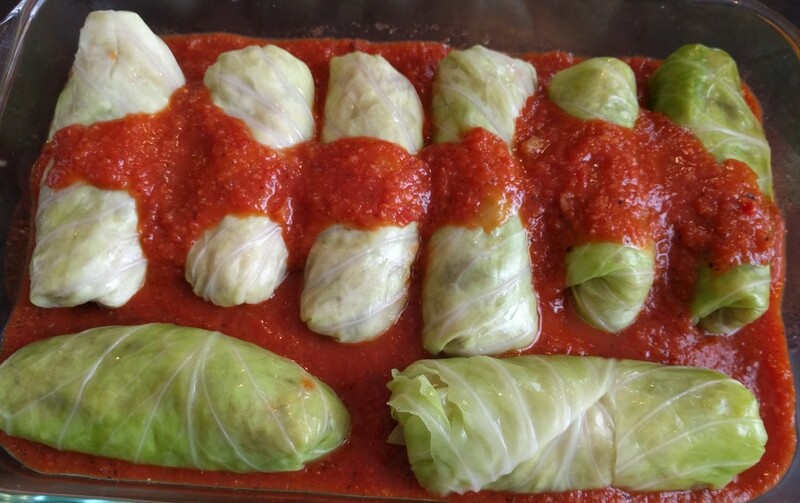 We cover corned beef and cabbage as well as Irish potatoes–the candy kind. Our cookbook pick for March: The Indian Family Kitchen. But it’s not what you probably expect! 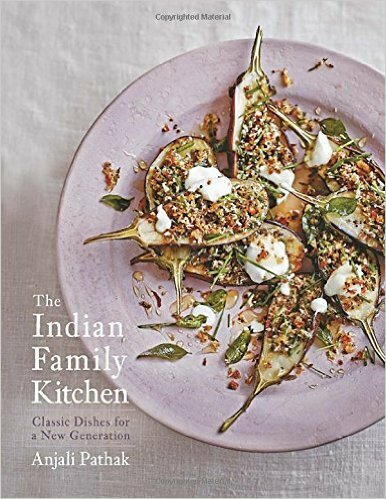 We have Joy’s interview with Louisa Shafia, the author of last month’s cookbook club pick–The New Persian Kitchen. At the market right now: Beets. They are somewhat unpopular with certain people but we love them. Did you know there could be wood pulp AKA cellulose in your cheese, even if it isn’t on the ingredients list? Bloomberg News tested a bunch of brands and found some pretty disturbing things. What do Joy and Marisa cook when we are cooking for ourselves–notably when our husbands are away? We tell you in this segment. Philly area listeners: Are you excited about the about-to-drop spring issue of Edible Philly? Joy and Marisa talk about some of the issue highlights. We get into out February Local Mouthful Cookbook Club pick: The New Persian Kitchen. We talk over the recipes we made and what we liked best about the book. Were cooking along with us? Share your experience in the comments here. At the market: We’re buying whole wedges of hard Italian cheeses. No wood pulp for us! Here’s that New York Times article and recipe concerning out of season tomatoes. It puts forward the idea that local and seasonal is dead. We don’t think so, but we love slow roasted tomatoes just the same. Marisa and Joy confess that their 2016 meal planning and vegetable consumption has been far from perfect. Everybody loves peanut butter and neither Joy nor Marisa is any exception. Both favor the “natural” types, sugar free, over the big brand varieties. 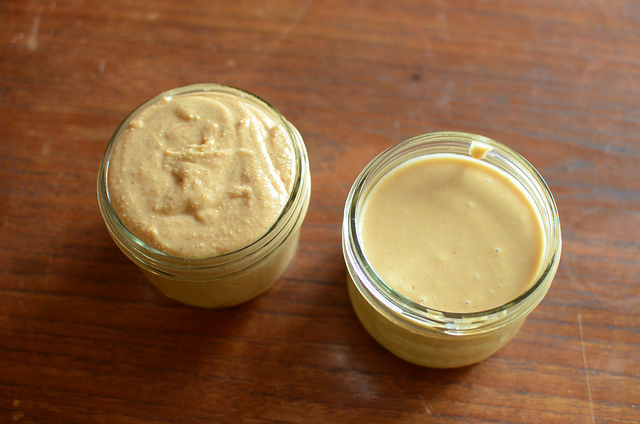 We talk about cooking for picky eaters and how we hide things from them. It’s mid winter, and few vegetables are in season. Sunchokes are among them, and that’s what we talked about this week. Is souping the new juicing? The New York Times seems to think so. Us? Not so much. We think it’s pretty silly, but still fun to talk about! And here’s that other silly story about the “food” one juice bar owner “eats” in a day. One skillet recipes to the rescue! We talk about our favorites. Here’s that magical one-pot pasta recipe from Martha Stewart that we talked about. Why don’t you share yours with us in the comments here? We heart English muffins, especially homemade versions, particularly for breakfast sandwiches and as a vehicle for jam. Marisa talked to Anupy Singla, cookbook author and founder of Indian as Apple Pie. At the market, we’re buying fennel–a bright spot among seasonal winter ingredients. We cook it, we eat it raw, we sing the praises of its fronds. Marisa is partial to this unusual fennel gratin recipe from Food Network favorite, Ina Garten. First We Feast published a story about problems with the food media and we had points of agreement and disagreement. Homemade curry. Joy took a class about Cambodian curry paste and made her own with a mortar and pestle. She talks all about her experience and about the benefits of fresh, homemade curry pastes in general. Marisa went to New Orleans for the first time–she talks about her food and drink favorites there. She also explains the food company Zatarain’s (who hosted the press trip she was on) influence on the food culture there. She ate at Justin Devillier’s restaurant Le Petite Grocery and had a celebrity sighting there. Joy interviewed Kristina Erfe Pines about her beautiful new lifestyle magazine, Spoonful. She told us all about the first Spoonful community event that will take place here in Philadelphia. And she teases some topics that readers will see in Spoonful’s summer issue. What are we buying at the market this week? PA grown Bluefoot mushrooms. Some restaurants are eliminated tipping. We talk about whether we think this is a good thing or a bad one. We also talk about our own tipping habits and why we have them. We sing the praises of the frittata, the Italian omelette that is so good at absorbing all your leftovers and get dinner on the table fast. 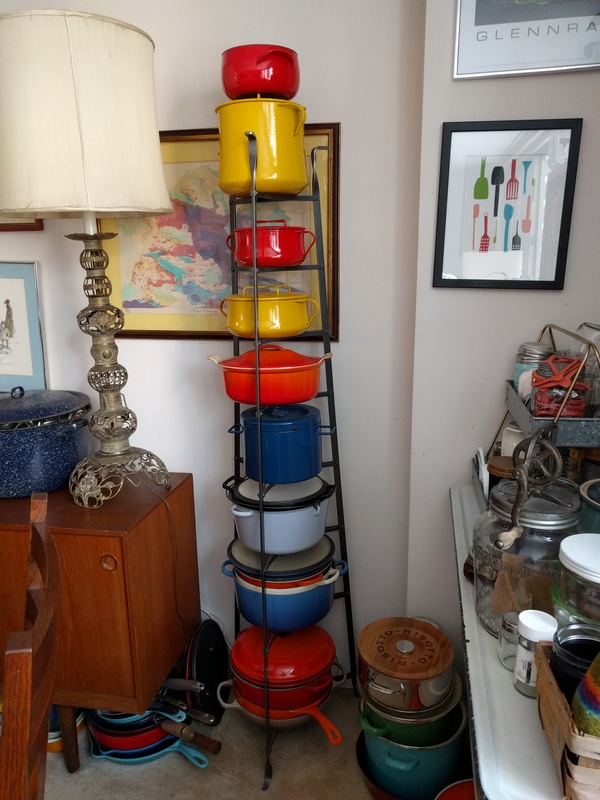 Our favorite cookware includes pots and pan both cheap and expensive, including Le Creuset, Lodge cast iron, Rachael Ray, and Sitram. We talk about the specific features we look for when shopping. Marisa confesses to a cookware problem. 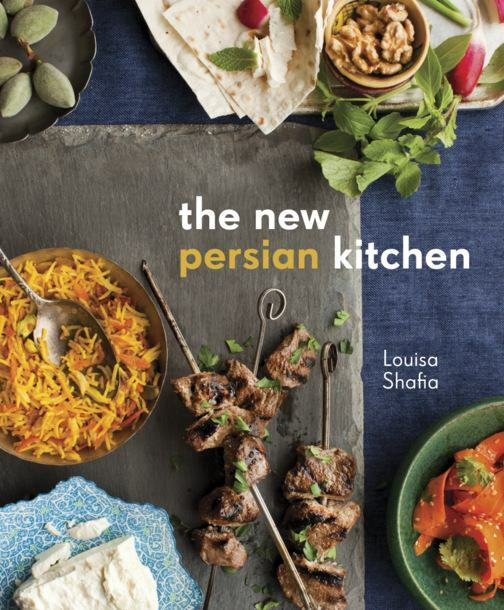 We’re excited to unveil our new cookbook club pick for February: The New Persian Kitchen by Louisa Shafia. Joy suggests you start with the date shake recipe. We’ve schedule our first cookbook club pot luck event. Mark your calendar for March 20 watch/listen for details. At the market, we’re buying full fat, plain organic yogurt. We tell you why.